It’s been a busy year for Whitemeadow. 2018 has seen us invest more in our infrastructure, technology, people and products than ever before. We now have arguably the best facilities in the industry, along with a team of people who we believe are the most creative and dedicated in the UK upholstery manufacturing sector. “This team is now fully focussed on creating an array of new products for the 2019 January Furniture Show, where we will be showcasing more new products than ever before, with a few surprises thrown in for good measure!” commented Design Director, Paul Ainley. Sales Director Paul Wesson said “The 2018 January Furniture Show was our biggest and best show to date, and it’s hard to imagine how we will top it, but having seen what the team are working on, we are confident that 2019 will be bigger and better! This year we are also rolling out a targeted marketing campaign to ensure that we attract the highest quality customers the show has to offer”. Following on from the successful launch of the Whitemeadow Bed Stand in 2018, we are looking forward to continuing the success with a range of new upholstered bed frames, in new fabric stories, accompanied by selection of new accent furniture from our recently launched Accent Range. We were delighted to hear from the organisers of the show that the number of pre-registered visitors for the 2019 show is at a record level, up by 50% for the equivalent time last year. We say bring it on! We look forward to see our existing customers to hear all about what’s happening in their stores and introduce them to our new ranges, and we can’t wait to meet potential new customers whom we hope we will be working with in 2019. 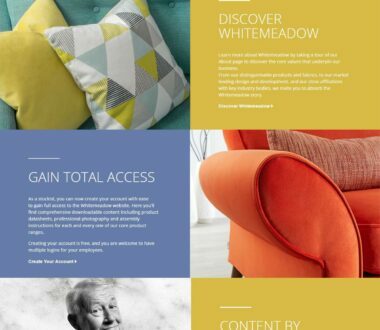 In the final part of our mini series looking at how Whitemeadow supports its customers, we are looking to the future and the ways in which Whitemeadow are investing in the UK upholstery industry. Inspiring the next generation through engaging with school children, helping re-train the local community in key upholstery skills and investing heavily in new facilities are just a few of the ways we demonstrate our dedication to ensuring Whitemeadow stays at the forefront of the industry way into the future. In 2017, Whitemeadow Upholstery and The Furniture Makers’ Company were delighted to announce the launch of the first-ever Whitemeadow Upholstery Design Award. Whitemeadow Managing Director, Ian Oscroft commented at the time: “We know that to ensure Whitemeadow stays at the forefront of the industry, we need to continually bring fresh new designs to the market and to that end we encourage a working climate for inspiration”. The first placement was so successful that we have now welcomed our second student, Megan Glew, a Product Design student from Nottingham Trent University, into the Design department for a 1-year placement. And we’re not stopping there, we’re going back to school! We're helping to inspire the next generation of designers and furniture makers by supporting a campaign organised by The Furniture Makers’ Company, the furnishing industry’s charity. We are sponsoring eight schools within the Nottinghamshire area, where the company was founded and still based today. Launched in 2014, the School Design Prize raises awareness of the furnishing industry among school children by rewarding them for their design & technology course work. Whitemeadow believe it is absolutely key for our industry that we focus on developing the next generation and we are keen therefore to support this initiative within our local area. Hopefully we will see some of these young faces working at Whitemeadow in the future! Later this year we are due to launch our Sewing School for local people who would like to train as sewing machinists. 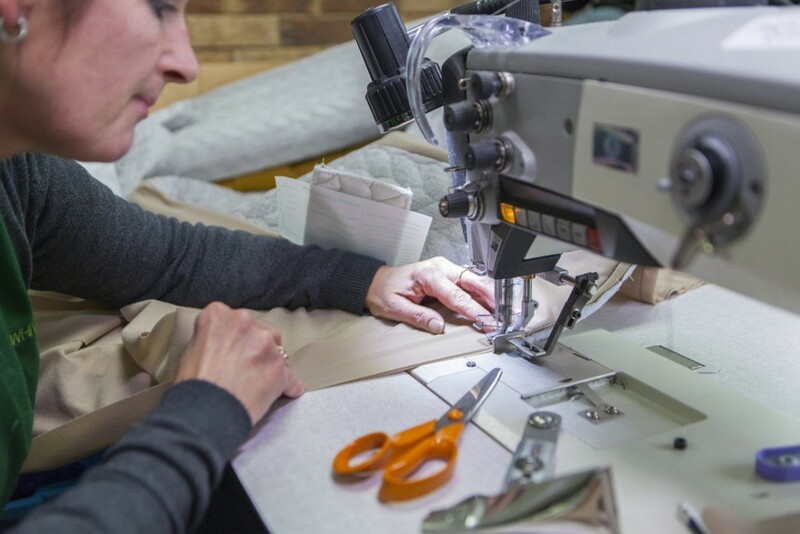 The idea behind our sewing school is to encourage people to pursue a career in upholstery manufacturing and equip them with the technical skills and experience they need to make a go of it. And finally, we are delighted to unveil our brand new, state of the art Design and Development Centre. 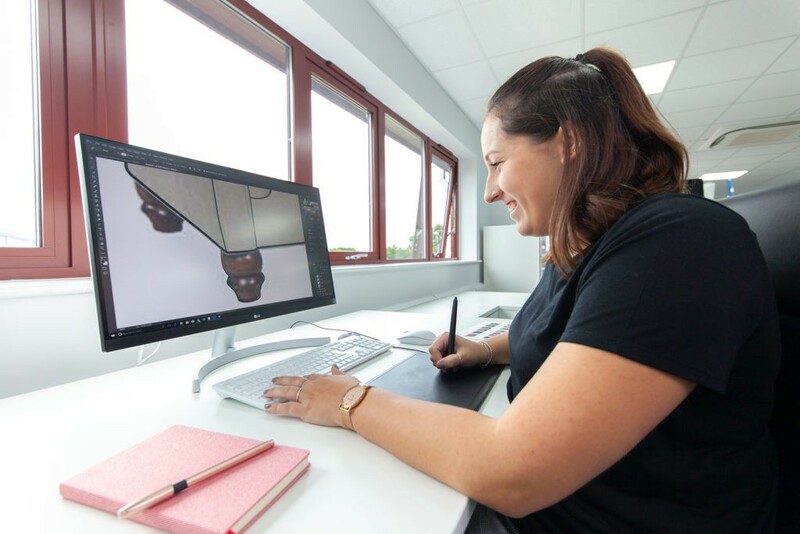 We have invested more than £700,00 in the custom-built 13750 sq ft facility, which not only houses our full design and development team, but also a 4000 sq ft customer showroom! 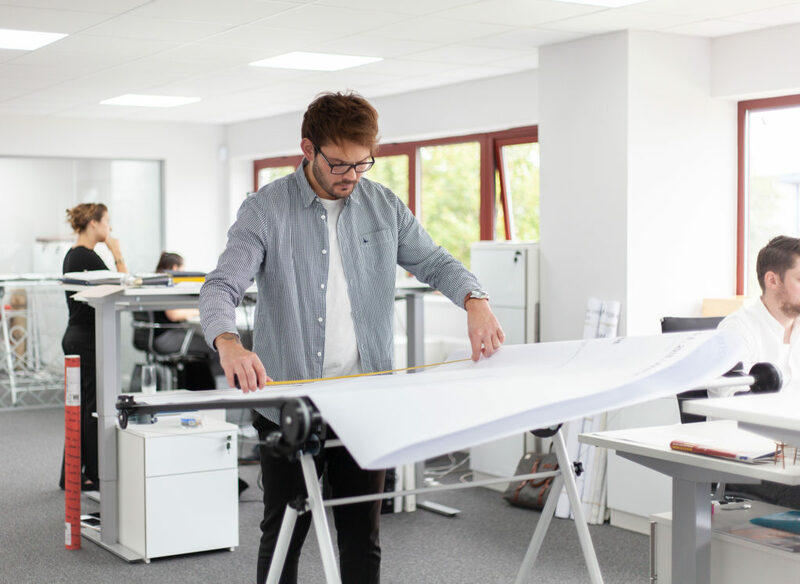 We are confident that the investment Whitemeadow have made in their workforce and facilities at the front end of the business will stand us in good stead for the future and help strengthen our position as one of the most creative and innovative furniture manufacturers in the UK. Continuing with our series on how Whitemeadow supports its customers, this week we are taking a closer look at the expertise and experience that Whitemeadow is home to. 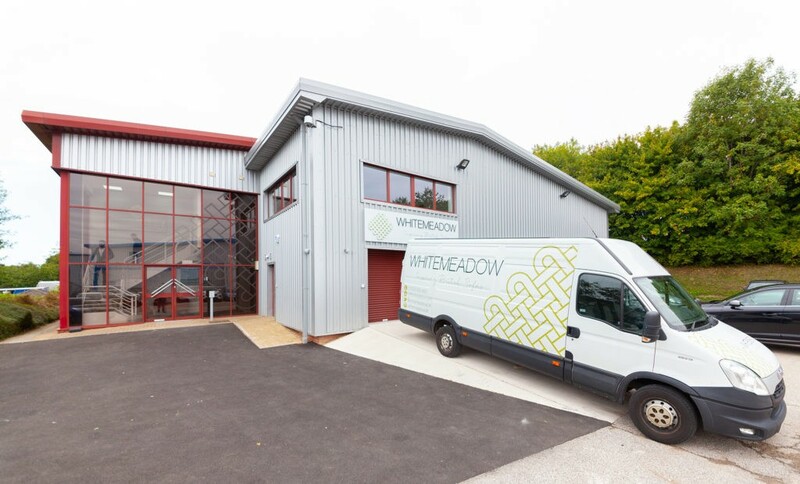 Situated in the heart of the upholstery manufacturing centre of the UK, Whitemeadow was established in 1994, handcrafting products in our Nottinghamshire factory. Fast-forward to today and we’re proud to maintain our commitment to craftsmanship, but now on a much larger scale. Expansion has allowed us to produce more but has never extinguished our commitment to keeping all our products hand-crafted in our Nottinghamshire factories. And we wouldn’t be where we are today without the exceptional skills of our experienced and dedicated workforce. 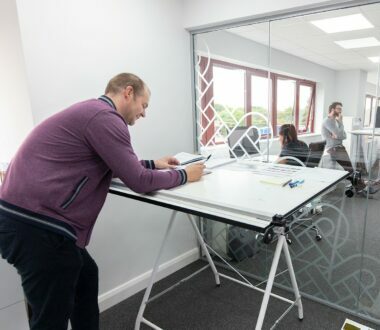 Team members at Whitemeadow hold a wide set of skills which enables us to be agile in our creative and manufacturing processes, and we are proud to have a workforce that has built up many years of experience with the company- our Frames team have a combined experience of 118 years! Beginning with just one designer 20 years ago, our innovative and passionate design team is the foundation of our business. 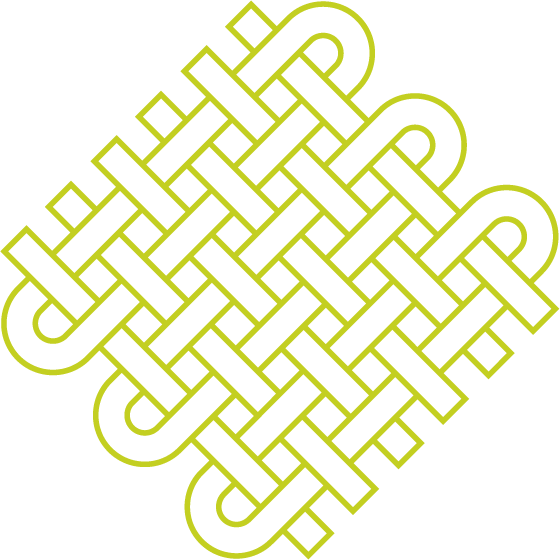 The team is now over 20 strong and embodies a mix of creative energy and industry experience. The whole team shares the same drive and desire to create inspirational, innovative designs in the latest fabrics and get them to market before our competition. Our Design Director, Paul Ainley, who has been with the business for over 20 years, commented “Our team here are always working on something new, it’s exciting to take new designs to our customers and see them get really enthusiastic about our products, it’s what we’re here for”. We have specific teams to support our customers and continually invest in ongoing training to assist you with all your pre-delivery and post-delivery queries. 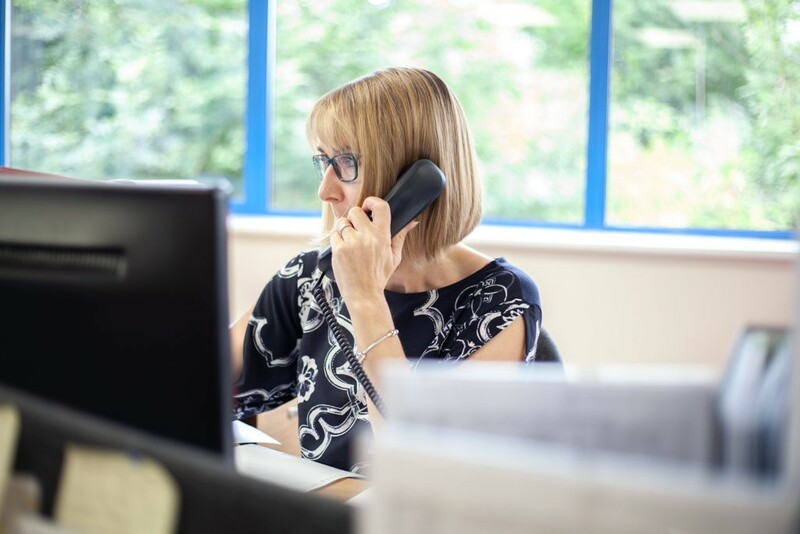 Whether you wish to amend an order or simply track the progress of your order, we have over 107 years of experience at Whitemeadow within our Customer Support teams, so you can be sure that the person dealing with your request is an expert in their field. 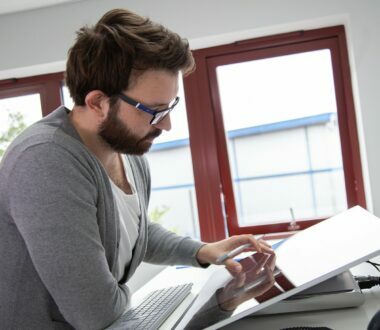 Whitemeadow are committed to focussing on design leadership, efficient production processes and attention to quality to ensure that we support you, our customers, in making your business a success. At Whitemeadow, the largest independently owned upholstery manufacturer in the UK, our approach to furniture making is simple. Skilled craftsmen taking pride in building tailored products with high quality finishes following exacting UK standards to support the brands of our loyal customer base. This simple approach has led us to become one of the most trusted and well-respected upholstery manufacturers in Britain. Well, all our furniture is made here in the UK to meticulous standards, by highly-skilled craftsmen using only the best materials. So, why does ‘Made in Britain’ mean you’re getting a quality product? Our team of designers works with expert worldwide suppliers to develop our fabrics and have long established relationships with some of the finest mills in the world. Most importantly, we buy only from suppliers who we know meet the quality standards you would expect from our products. From contemporary plains, decadent velvets and custom collections bespoke to Whitemeadow, we leave no stone unturned in sourcing the very best fabric ranges to complement our designs. 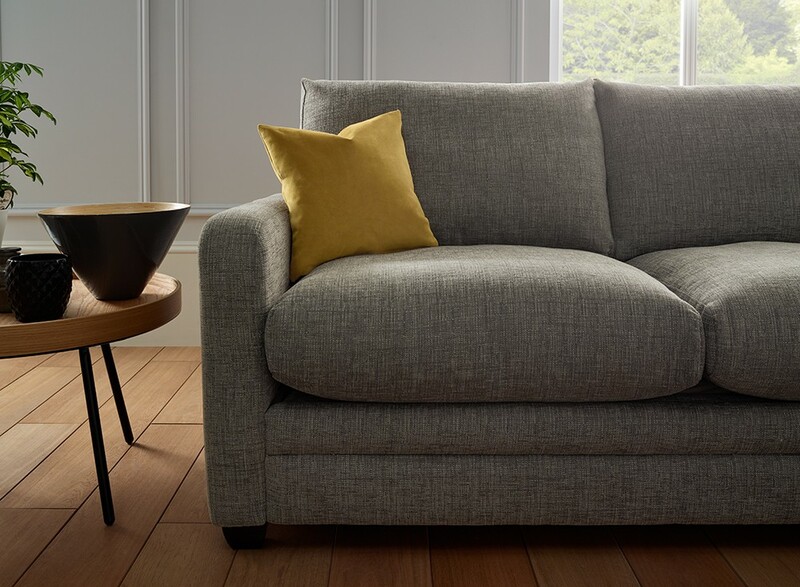 To ensure the comfort of our furniture matches its good looks, we put the same amount of effort into sourcing our ample range of fillings options, as we do our fabrics and frame components. All our interiors are supplied to us by long established experts. We ensure all interiors we use undertake a series of industry standard tests to evaluate performance, flammability and overall suitability for use. We have a great awareness of sustainability, durability and responsible consumerism. We pride ourselves on making our own furniture by hand, from start to finish, in our own Nottinghamshire workshops, creating high-quality products here in Britain while providing skills and employment in the process. Our component selection process means that it is not just about presenting a product that looks good, it also means presenting a finished product that really works, whilst always complying with the exacting current British standards. We understand that paying attention to the finer details is key. Ensuring our furniture is made here in the UK means we have 100% control over every step in the production process, creating a quality product that we can be proud of. At Whitemeadow, we have a simple approach that involves utilising the best of British. Making the most of the finest technology and employing passionate individuals to create truly inspiring British made upholstery. 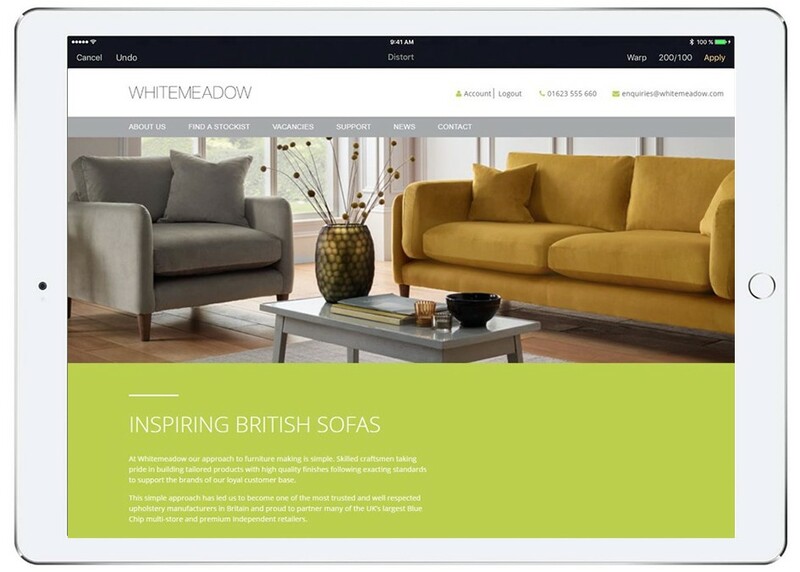 Whitemeadow are one of the few, if not only, upholstery manufacturers in the UK to have a dedicated, protected Trade Portal area within our website for the sole use of our independent customers. This is a fantastic tool that can be accessed with an exclusive log in that you can request through the website request form or through your Whitemeadow Sales Manager. Our website is at the forefront of our communication with you and is designed to keep you up to date with important information regarding products, fabrics and more. It is designed to be your central resource for everything Whitemeadow related! We understand how important great product photography is to our customers, we know it can be the turning point in a consumer’s buying decision, by seeing it look amazing in an image. That’s why we have invested heavily in our lifestyle photography for use by our independent customers in their stores and on their websites. By having access to the Trade Portal, you have exclusive access to view and download high resolution product photography for you to use in store, on your own website, to create digital assets or printed literature. So, no emails, telephone calls or waiting for an image to be sent! All our upholstery and bed frame specification sheets are also available to view and download. Essential information about the construction of the products can be found here. If used on the shop floor, this is an excellent resource for your staff to use when speaking to customers, especially outside of office hours when you may not be able to speak to one of team. It is also an invaluable source of information for online and customer service teams. We have taken great care and time in creating our Fabric Library to ensure that you have all the information you require about our fabrics at the touch of a button. It is a fantastic resource which enables you to easily view and download images of our fabrics for your own use on your website and help staff to identify fabrics if they have a customer query over the telephone. You can also order swatch samples, which again can be used by staff on the shop floor when speaking to customers. 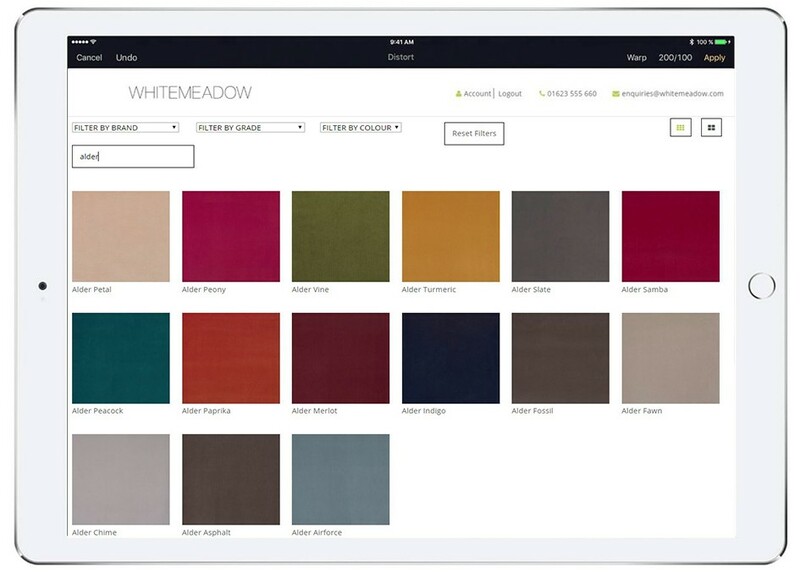 By clicking on individual fabric images, you can quickly view important information about each fabric, view other colours in the range, and view lifestyle product imagery featuring the fabric where available. Whitemeadow are proud to support its trade partners, and you can trust that our products and service allow you to meet the needs of your customers and your business. All furniture stores have the same primary objective- to sell as many products as possible. But what is the best way to do this? Over the next few weeks we will be publishing a mini series of posts that explain how Whitemeadow supports you- the retailer, to do just that. Through our many years of experience of working with a large variety of premium independent retailers- from small boutiques to larger independent groups, we have found that the key to successful repeat orders on both our upholstery and bed frame collections is to understand the importance of dressing room sets to create impact and inspiration. It is essential that displays are presented in a way that enhances the products as much as possible. We have seen that customers who understand this concept and practice it successfully, see strong week on week repeat business from consumers, and that up to 50% of consumers will buy an accent piece of furniture such as a footstool or chair if it is displayed with sofa or bed they are looking to buy. With figures like this, is this an opportunity that you can afford to miss? 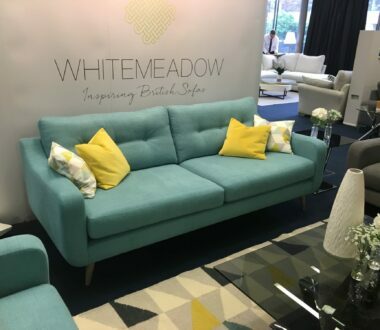 Whitemeadow are proud to be able to support our independent customers by providing a wide range of accent chairs, footstools, ottomans and chaises- available in over 100 fabrics to contrast or match the main upholstery piece or bed frame on display. These can be displayed and ordered as part of any range display. Obviously, displaying ottomans and chaises with beds, and accent chairs and footstools displayed with sofas work really well with consumers as it’s easy for them to picture how they can work with the space they have at home. But don’t be afraid to think outside the box if you also sell other home departments ranges. Why not add an accent chair to a bathroom display or a child’s bedroom room set? Our Accent Collection is made up of versatile companion pieces that can be used to compliment any room’s décor, including living rooms, studies, hallways, adults and kids’ bedrooms or even bathrooms. From stylish compact boutique chairs to large cosy cuddlers, we have a wide variety of individual chairs in all shapes and sizes, with a choice of wooden leg finishes, castors, or sleek chrome legs. Our range of storage stools and ottomans not only provide a practical storage solution for children’s’ toys, magazines and general clutter, but they can also compliment a rooms’ décor to make a home individual. Market trends show that customers are looking for accent pieces that offer storage and style. To give your customers what they want, Whitemeadow are delighted to launch a new portfolio of accent items comprising of chairs, footstools, chaises and ottomans! Having already earned a reputation for excellence in manufacturing high quality sofas and upholstered beds, Whitemeadow are excited to extend their collection of accent pieces by creating portfolios dedicated to the accent piece ranges. We are now able to offer a wide range of items designed for everyone, from practical storage solutions to bold accessory pieces. 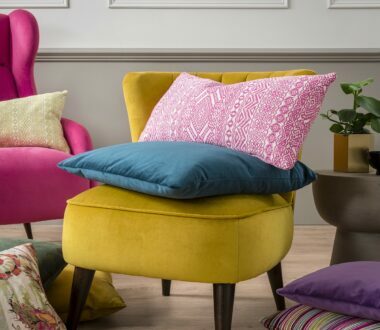 They can all be ordered individually or as part of any of our sofa or bed collections, in any of our current fabrics, thus offering your customers a fantastic range of products to choose from! 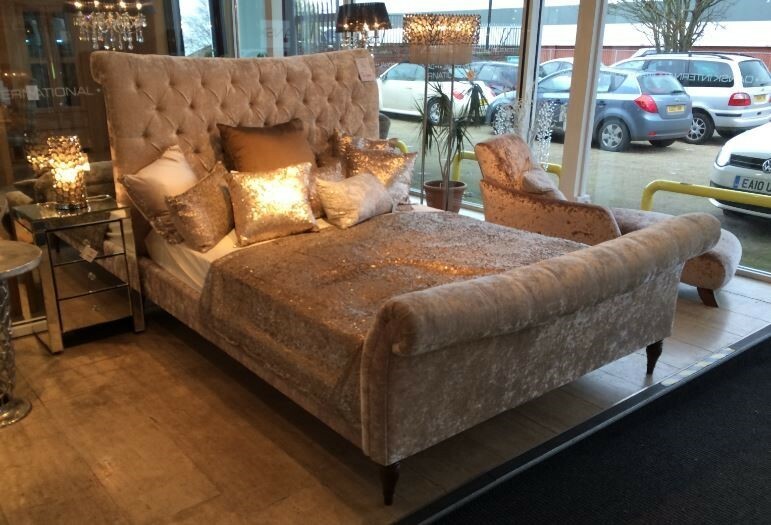 “We have found that the key to successful repeat orders on both our beds and sofa ranges is understanding the importance of dressing room sets within stores to create impact”, commented Sales Manager Darren Nicholson. 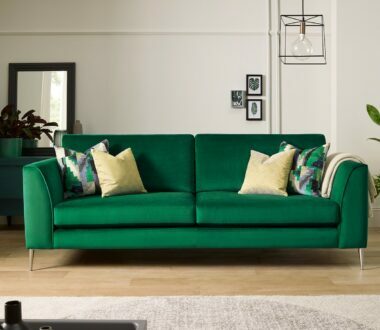 “Our research suggests that up to 50% of consumers buy an occasional piece of furniture such as a footstool or chair if they are displayed with the sofa or bed they are looking to buy, and that retailers who employ this tactic see week on week strong repeat business from consumers”. Over the next few weeks we will be looking at the ways in which these ranges can be targeted to your customers, so keep up to date with us on social media to make sure you don’t miss it! 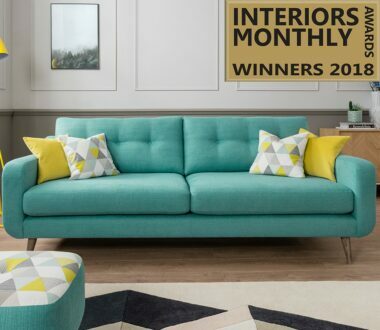 Independent British furniture maker Whitemeadow has been voted Best UK Furniture Manufacturer of the Year by readers of trade magazine Interiors Monthly. 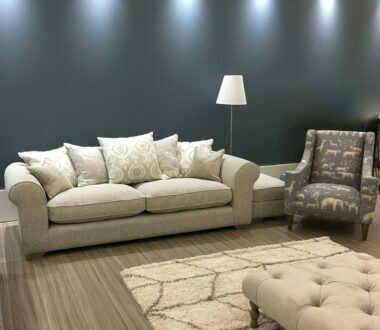 The Nottinghamshire-based firm topped the poll by a considerable margin after being shortlisted for the vote by the publication, which aims to keep furniture retailers up-to-date with the latest design and business trends in the industry. Its readers were asked to vote for their favourite brands and products in 51 individual categories this year. Founded in 1994, Whitemeadow employs around 550 people across six sites within a two-mile radius of Huthwaite. It has more than 170,000 sq ft of manufacturing space. 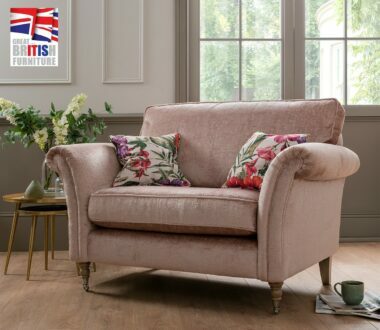 It is one of the few remaining independently-owned British upholstery manufacturers and has become one of the most trusted and well-respected companies in the industry. It is a key supplier to the UK’s largest blue chip and independent furniture retailers. 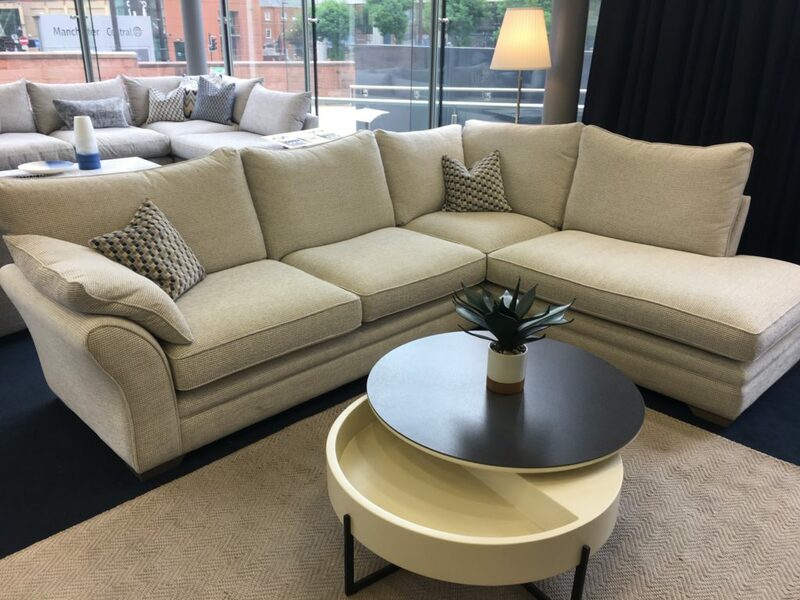 As our Sales Manager Daniel Oscroft pointed out before the Manchester Furniture Show, it is from our customers and their buying trends that we learn the greatest amount of useful information. 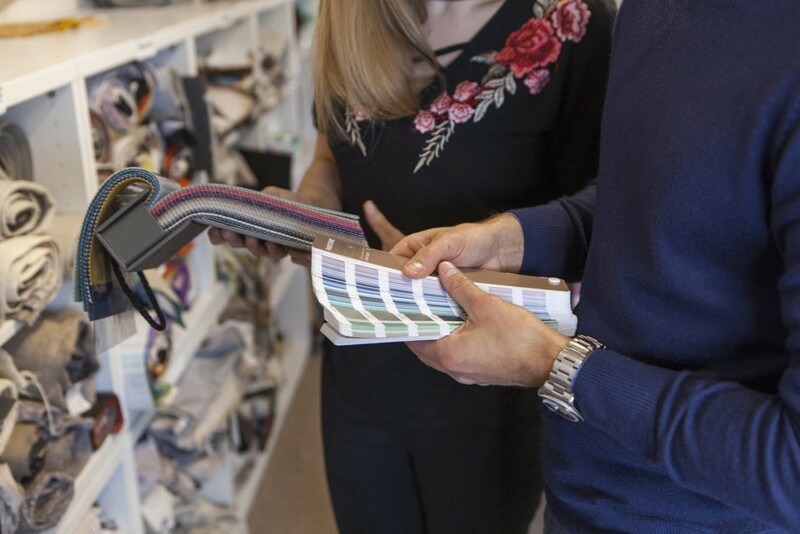 By analysing what our customers are buying, we can tap into trends on fabrics and furniture shapes to ensure that we are creating exactly what the market needs, when they need it. 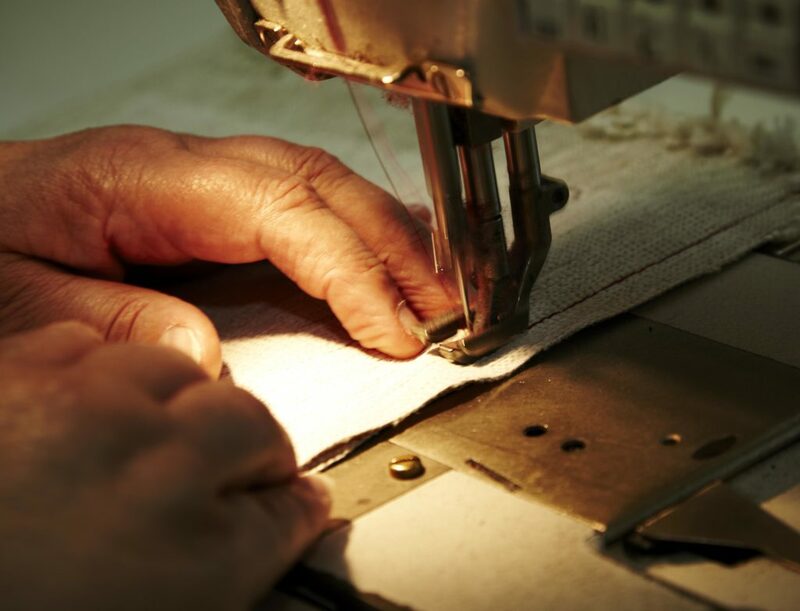 It’s what we’ve become renowned for as the UK’s largest independent upholstery manufacturer. So, what did we learn from our time in Manchester this year? Well, ultimately, our customers were looking for well executed products, whether is was a retro, 60’s inspired model, or a more comfortable and familiar piece. Great fabric stories were also crucial, with many of our customers ordering models in the fabrics they were presented in at the show. Here’s a round-up of some of the key trends that were driving sales this year. The popularity of velvets shows no sign of abating any time soon, with a lot of our customers ordering display models in the fabric. Many of our upholstered bed collection models were ordered in the new Plush velvet pastel tones that we now have to offer, including Sky and Petal. This indicates that consumers are looking for a softer, more relaxed look and feel to their bedrooms. It also shows that consumers are not afraid of colour and are confident to experiment with palettes that are not used widely throughout the home. It’s not just softer colours that we noticed were popular at the show. 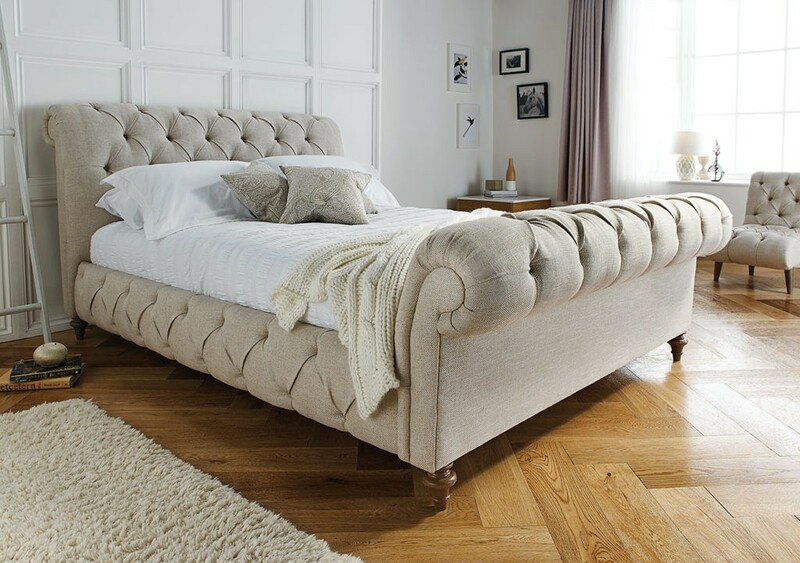 Sumptuously detailed beds with scroll ends, deep buttoning and relaxed diamond pleats were also extremely popular this summer. Our customers reported a demand from consumers for luxurious, yet relaxed and contemporary styles. This is a trend we picked up on back in our February post ‘Top Bedroom Interior Trends to Look Out For in 2018’, that consumers were looking to turn their bedrooms into sanctuaries, a place to escape the unstable and sometimes turbulent world outside. At the January Furniture Show we noticed a definite trend for the relaxed and informal style sofas that we love to make! This popularity has continued into the summer with customers opting for the larger pieces of furniture in the ranges. Big, comfy, deep corner groups were high on the buyer’s lists, with models such as the Metro and the new Sadler corner group proving to be a big hit. If staying in is the new going out, perhaps consumers are looking for big pieces to accommodate family and friends? Whatever the reason, we’re all for it! As a sofa bed manufacturer, Whitemeadow are pleased to announce an exclusive collaboration with award-winning mattress manufacturer, Hypnos. The collaboration will see the first-ever Hypnos sofa bed mattress available to purchase as an upgrade with selected Whitemeadow sofa beds. 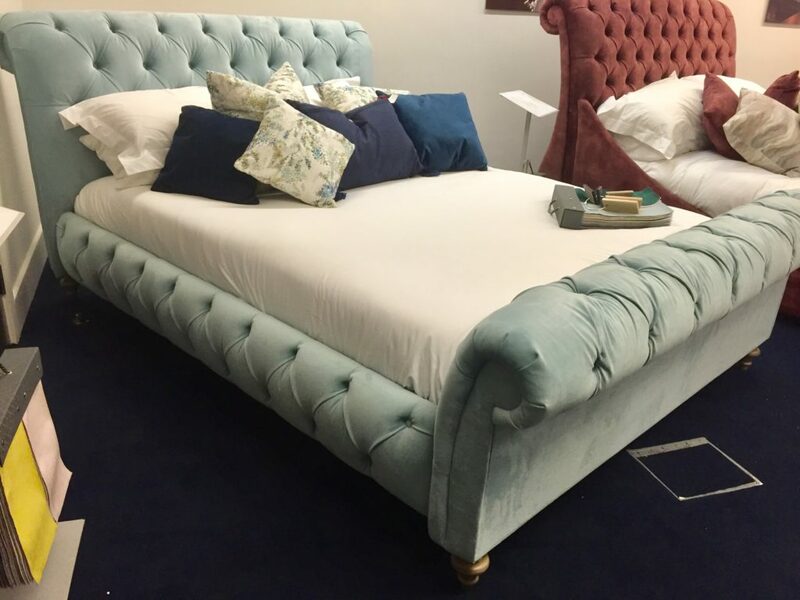 The mattress was unveiled at the Manchester Furniture show to great acclaim from customers and industry press. 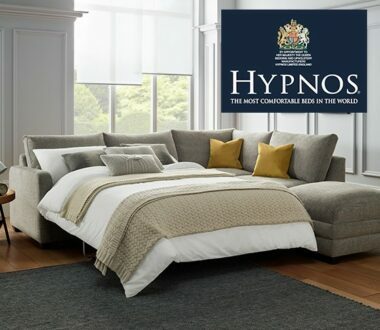 Chris Ward, Group Marketing Director, at Hypnos Beds, said: “Hypnos is celebrated as the expert in handcrafted, pocket sprung mattresses and is delighted to be working with Whitemeadow to support its latest sofa bed range. 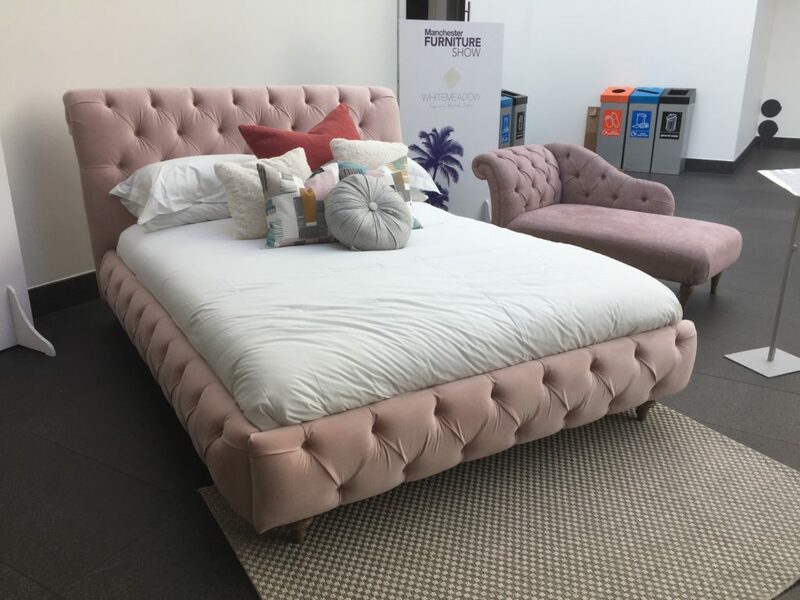 “In conjunction with Whitemeadow’s product team, Hypnos has developed a luxurious pocket sprung mattress, which fits perfectly into the sofa bed mechanism and offers a superior level of support for a comfortable night’s sleep. Traditionally, sofa bed mattresses comprise of either foam or open coil springs. With a pocket sprung mattress, the body is fully supported throughout the night by individual springs which adjust to the shape and weight of the body. This mattress also allows natural air flow aiding temperature regulation to prevent overheating. Hypnos was the first bed manufacturer in the world to be carbon neutral, complying with the PAS 2060 Carbon Neutrality Standard since 2011. 2019 © Whitemeadow Furniture. All rights reserved.